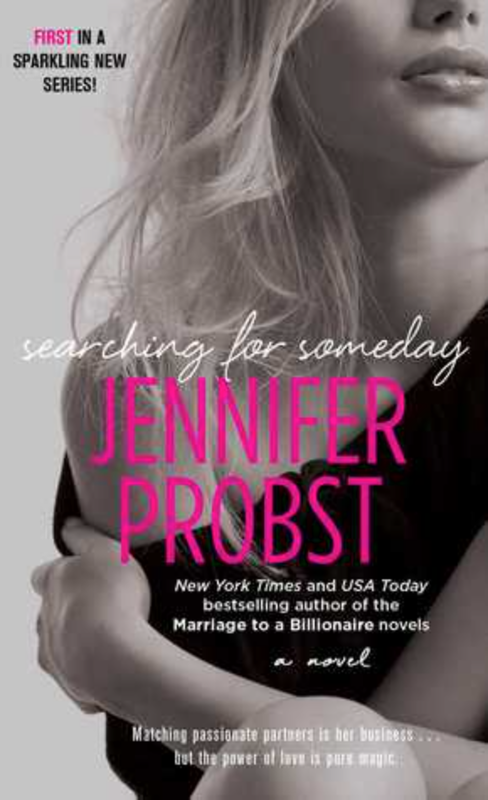 Searching for Someday develops around a girl named Kate who believes in helping people find the perfect match through her matchmaking agency, Kinnection. Katie is silly, strong, and daring, and open to finding the perfect man. Kinnection has many men on their clientage list, however, it’s the new client, Slade, that Kate automatically feels connected to. Slade only signed-up for Kinnection to keep a close eye on his sister, who is also a client of the service. As Slade goes through the process at Kinnection, and spends more and more time with Kate, a true, deep attraction build between the two of them. What connected me to this story is that both Slade, and Kate have their own objections to each other, as well as to what this “perfect” life is about. As the two of them do a dance through life they began to see that life is not about doing what you think you should do, but doing what you FEEL you should do. I just love when a contemporary romance novel reminds me of the beauties of life and how it allows me to seek the beauty through someone else’s lives. I’m in love with the Kinnection team and the city of Verily. I will be posting the review for book two next week.